Ques.) How do you see an object ? Ans.) 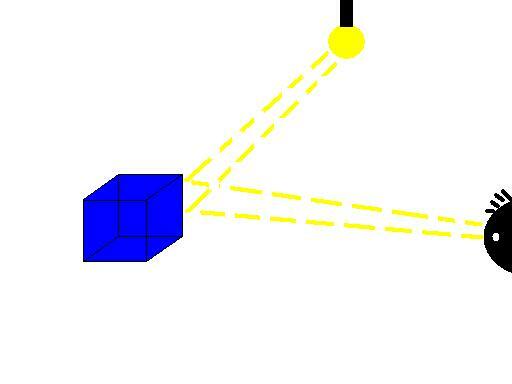 Light rays coming from the source fall on the object and are deflected to your eyes. 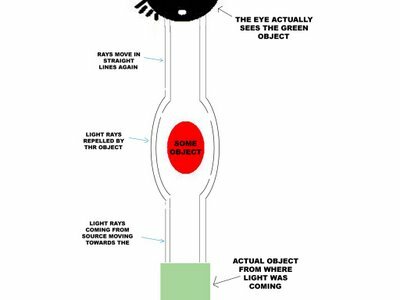 This enables you to see the object. Quite obvious, if there is no light, you don't see the object. Now imagine if there is some thing that repels light rays. So light coming from a light source instead of falling on the object are repelled away and they kind of pass the object circling around it without actually hitting it. This is somewhat like the mirage where light rays bend over and it seems that there is water ahead. So if we are able to make this kind of material that repels light don't be amazed to see (actually not seeing) someone wearing clothes made of that material and standing right in front of your eyes but you still not being able to see him/her.